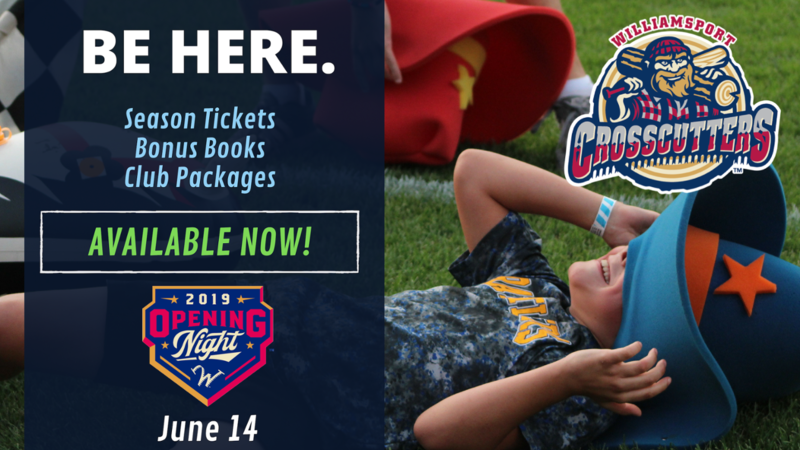 Each Tuesday during the season, the Crosscutters and Woodlands Bank honor local charities and non-profit organizations at the ballpark through the Charitable Tuesdays program. Register your non-profit organization to be considered for the 2019 season before May 31, 2019! Register now for our annual 5K race that begins at the BB&T Ballpark gate and ends at home plate!